Photo taken at site of a Motorcycle Skills Test. A lone motorcycle rider is crossing the country to visit all 50 states to spread awareness about the important role motorists play in protecting motorcycle riders. Nate Hudson first rode a motorcycle at age 16. That was 20 years–and 200,000 miles–ago. Hudson’s now about to log 17,000 more miles during the course of the “Ride for Awareness” campaign, sponsored by Allstate Insurance Company. 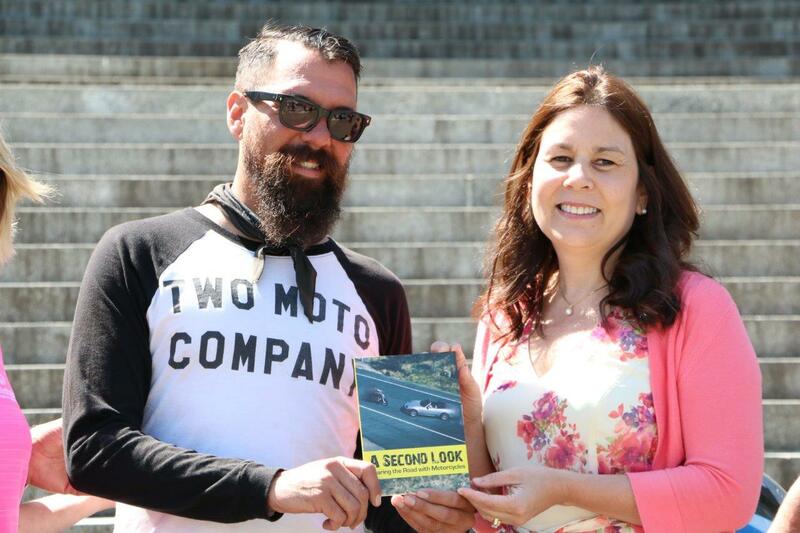 Hudson will stop in Olympia on Thursday, July 23, to talk about motorcycle safety and promote Washington state’s efforts to protect riders on the roads. According to the Washington Traffic Safety Commission, there 1,934 motorcycle accidents in 2013, resulting in 73 fatalities. 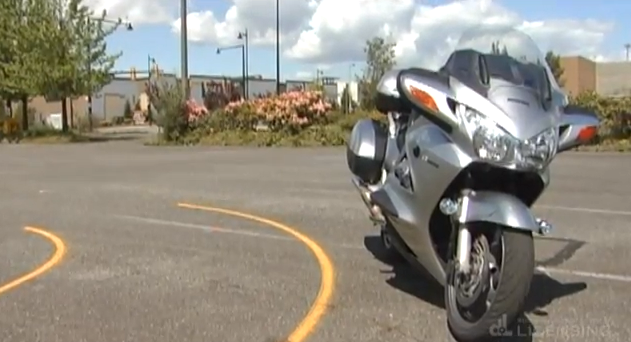 The state reports that in 2013 a motorcyclist was in a crash every four hours. The Department of Licensing’s video, A Second Look, directly addresses the role of motorists concerning motorcycle safety. You are currently browsing the Licensing Express blog archives for July, 2015.